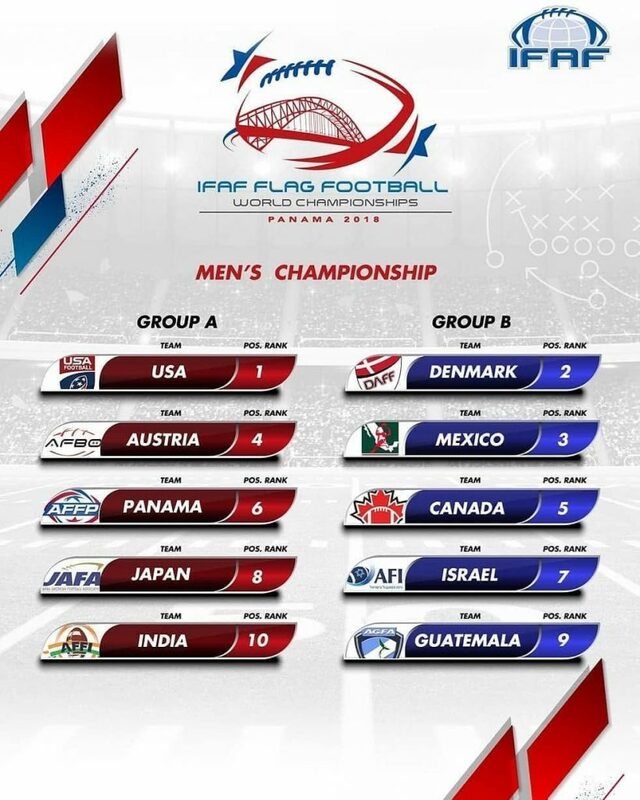 With the World Championships taking place this weekend, we will see some of the best Flag nations in the world descending upon Panama to battle it out for the right to be called the World Champions! 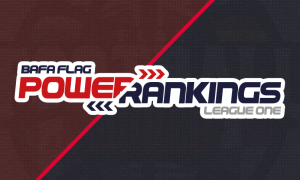 Here are how the teams are shaping up, and how we feel they rank going into the tournament! 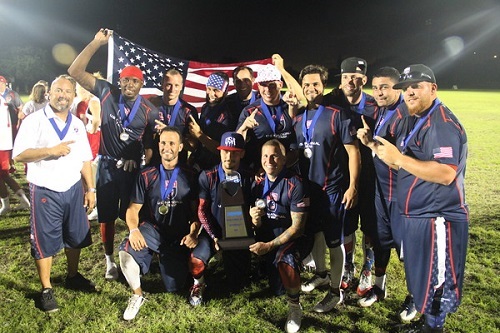 2016 MVP Jorge Cascudo returns for his 5th outing under centre for the USA. The US National squad have no less than 5 other players with prior tournament experience, including the outstanding Ramonce Taylor – this team will have familiarity to add to their already outstanding talent. Big Bowlers will also recognise one of the new boys in blitzer Jeff Reimel, who will terrify the world’s best QBs. In 2016 there was a feeling that a lack of continuity with only 3 players returning from the team that won the 2014 Championships would be enough to hamper the home team’s bid. However the talent pool proved too much for the rest of the world as they took their 2nd title in a row. This year, they’re returning 6, including their top 5 guys in regard to starters in 2016. The USA will never run out of pure athletes to throw at this team and Ramonce Taylor remains their most important player and arguably the best player at the championships. We are also excited at the return of Carlos Jaime making his 5th appearance and is a huge talent. However the addition of the aforementioned Jeff Reimel might be the most important piece of the jigsaw as defence is maybe the USA’s only weak spot. They narrowly avoided defeat to Israel by a point in 2016, allowing them to punch in 34 points. Panama recorded 27 against the Yanks on day 2, followed by 28 from Flag newbies New Zealand, 25 to Japan & 38 to Italy making an average of 30+ points conceded per team. Jeff’s sheer speed from blitz will help a suspect defence by limiting opposing QB’s time to pick a weak spot. Even before we wrote this they would have remained at the number one spot as previous winners, and their plethora of offensive talent. They also have been placed in a group that keeps them away from Denmark and Mexico until the latter stages, which helps them mightily. 5 Consecutive European championships and 4 silvers at the worlds! If there was just one team capable of causing an upset to the U.S its the Danes! Narrowly defeated by 1 point to the team above in the 2016 Final, Denmark have raised their ceiling and have the ability to put together arguably the best defensive lineups at the tournament, featuring Jakob Espersen and Jonas Bo Hansen who are likely to play both ways. 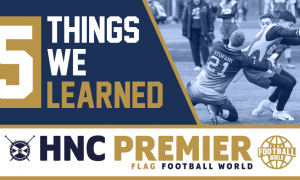 Niklas Dyrby Jonansen has been consistently named in our “5 Toughest Players I’ve Faced” series, and for good reason – the talented defensive back plays up to the occasion, and could put in an MVP bid in this tournament. Denmark only allowed 155 points against (19 ppg) and will be quietly confident of keeping that down form rolling. On offense, the addition of Herlev Rebel Rasmus Brandt, who was undoubtedly one of the stars for Denmark at the 2017 Euro championships in Copenhagen, adds even more physicality to an already imposing side. Just like 2016, they are again placed in the same group as Mexico who will be looking for revenge this time around following their 54 – 39 loss. We cannot wait for that rematch! The rest of the group could be tricky with Canada and Israel likely to throw some banana skins, Israel particularly taking Denmark all the way in Miami, going down 20 – 19. However this side is good enough to warrant a re-match with the States. Mexico have the personnel to cause any side damage, and they proved that in 2016 dismantling all teams apart from the Danes and the Americans. Much like the USA side, they like to play a double QB option that rips apart defences. Benefitting from the weaker group of the 2, the toughest team they will come across is Denmark. We can’t see them having many issues against the other sides in their group. 2016’s Bronze medal game against Austria looked to be an interesting battle of a superior offence against a superior defence. In the end Mexico were comfortable against Austria, playing with a toughness and discipline that looked like the hallmark of future champions. It is still impossible to ignore the thought that they are playing within themselves and dependent on the squad that turns up, if they break loose could cause a major upset to our top two teams. The Austrians have some serious pedigree in this tournament, and are a side to be reckoned with following their victory in the other European Championships last year. The Austrians are certainly among the most talented teams in attendance, but they have a difficult group. Their defensive prowess is undeniable, as they’re one of the most technically gifted defences at the tournament. However Mexico showed that an up-tempo offence can give them issues. The host side, Panama, could follow the Mexican’s blueprint. 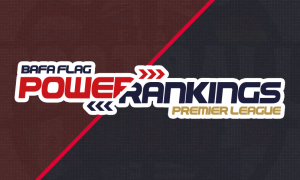 We do not think they have enough to challenge the above 3 going by the last set of championships but are definitely one of the power houses of European Flag Football. 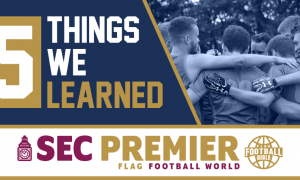 In 2016, they only lost to the US in the group stages, before a 2 point defeat to arch European rivals Denmark would steer them to a 3rd/4th place finish against, Mexico losing 39 – 26. Hedging our bets, we figure they will finish 2nd place in their group to the Americans. However it will not be easy for them as they will need to dispose of the potentially tricky Canada and hosts Panama, the latter looking to replicate their 2016 women’s team who took the Gold. The South Americans exited 2016 in heart breaking fashion but can hold their heads high. The support they received was certainly a level that most teams would love at any tournament and it was well earned. It will only intensify this time around in their own back yard. Panama only produced one mediocre showing against Japan, losing by a single point in 2016 and will hope to take full advantage of home support. With an exciting wealth of talent in a region where Flag is growing ever popular, Panama’s sponsors are huge and that impact was seen as the Women ran away with the Gold in Miami. We expect the home nation to be a real threat on their own turf and could easily have been sitting above Austria, but we believe they don’t have quite enough to crack the Austrian defence. However the motivation of matching the ladies’ success might be enough to go beyond. Canada is hard to gauge as the team generally changes for every tournament. This year we understand that most of the team hails from the Saskatoon area and thus will be able to train together leading up to the tournament. This will be beneficial to a country with a deep talent pool in the Flag game and be interesting to see how they match up with the heavyweights above. Israel always have a great reputation coming into these championships but as yet have not managed to break the top 4. Finishing 2nd in the Copenhagen edition of the Euros, narrowly beating Great Britain, gave them a path to the World Championships, but will likely not do much damage to any of the teams above. In a group consisting of Denmark & Mexico, we expect them to finish beneath them and fighting for placement. Yet it would be foolish to not take them serious. 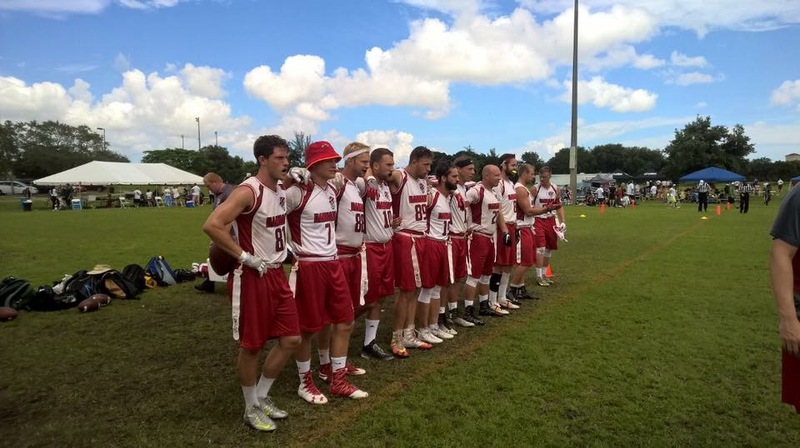 On day one of the 2016 tournament they narrowly lost to the U.S 35-34, then lost marginally, 18 – 7 against Austria. A 1 point loss to Denmark showed that they could potentially upset anyone. 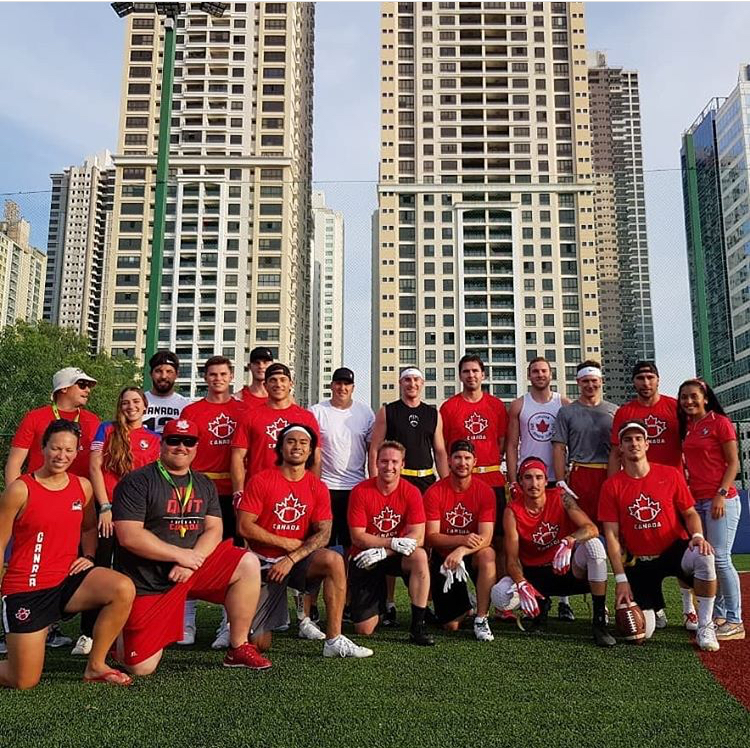 But results do not lie and questions need to be asked about 25-21 loss to Panama, the tight 2 point win against Japan and the 40-6 drubbing to Italy. 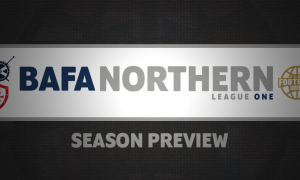 Is it a case of stepping up against the big teams but under estimating the weaker? Or do they just match up better against particular teams? The imperial side came into the 2016 tournament as somewhat of an unknown quantity but put up some impressive displays. 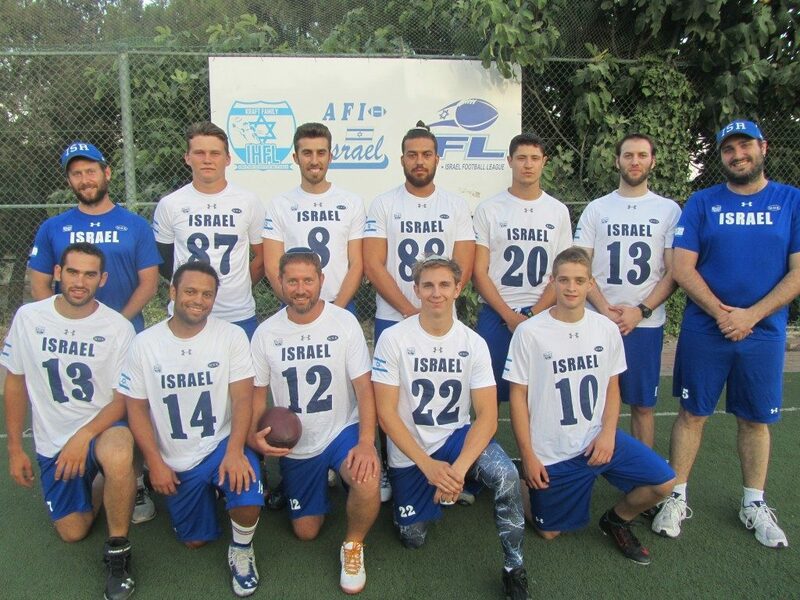 Their 1st game was a 2 point loss to the much fancied Israel, followed by the 1 point win over Panama. 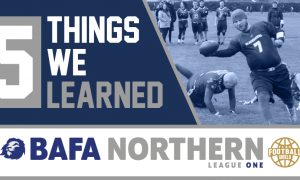 They put an impressive 25 points on the USA but then ran out of steam after beating Guatemala & New Zealand, bowing out with a 26 – 0 loss to GB. We do not have much information on the flagging scene in Japan and can only go by there efforts last time around. In possibly the toughest group of the 2 we imagine they will likely beat India but go 1-3. Likely to finish winless in their group, the Guatemalans suffered some heavy losses in 2016. Placing just above Korea in 2016 for 12th place, they are not likely to upset any teams. Their biggest highlight was the win against fellow newcomers New Zealand and their 2 draws against Korea. The international rookies will participate in their 1st ever international tournament and will hope to try and make an impact. While we do not expect them to challenge any of the top 7, they may spring a surprise result over group opponents Japan.